NOOMA drink is one of my new favorites! 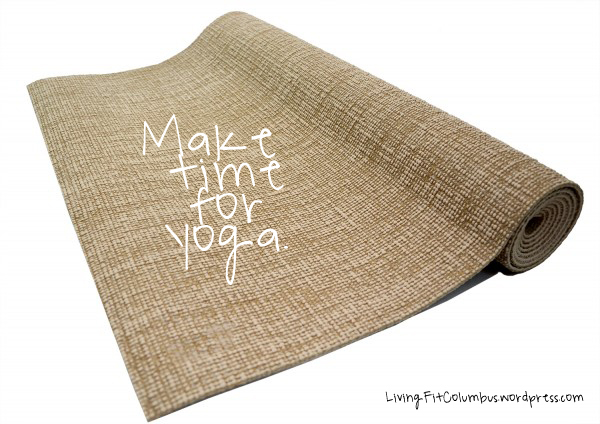 Born & raised in Cleveland, it is slowly making its way to Columbus in various yoga and fitness studios, including our local Harbor Yoga Studio. Like really, love it. Not only the product itself, but the people behind it! The product benefits ~ rehydrates and replaces electrolytes needed after an intense sweat session like a run or hot yoga class. The taste ~ not too syrupy, no tangy aftertaste, no acid… just a clean, smooth drink ~ CherryLime & Mangosteen are my favs. The team & their ‘grassroots’ style ~ talk about DOWN TO EARTH, genuinely nice people! Their marketing guru, Leigh, networked with our running group, came to be a guest speaker for my business/marketing class… love a company that is willing to help, network, share time and products. They really believe in giving back and getting involved in the local community, our favorite way to connect! Social media ~ as a blogger, photographer & business teacher, imagery & social content really intrigue me. @drinknooma on Instagram is one of my favorites, lots of great stuff! 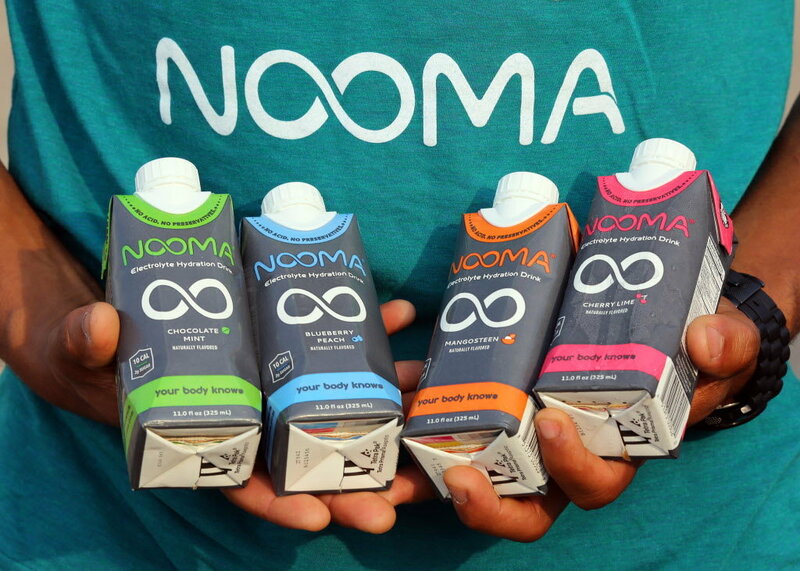 I’ve tried a LOT of rehydrating beverages including SOS, Gatorade, NUN, Powerade, VitaCoco… NOOMA is hands down my favorite and I can’t wait for it to make its way around Columbus!